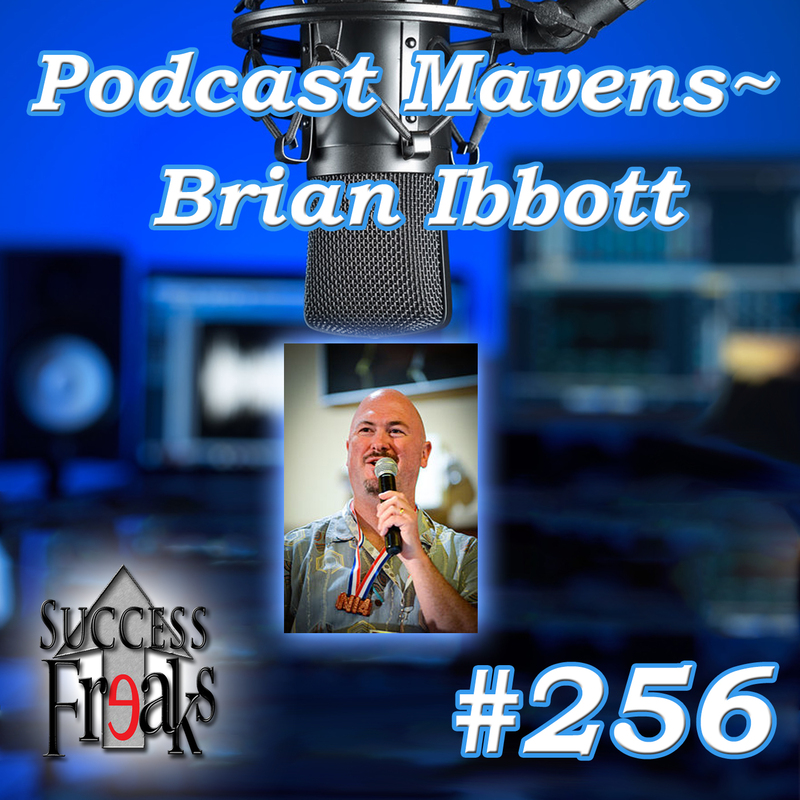 We start off this show with a little “mind honking” and then segway into a great interview with the wonderful Brian Ibbott. You will find out how Brian first got into podcasting – or mp3 blogging as it was referred to back then. 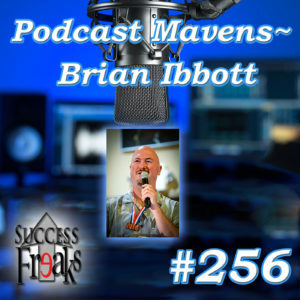 Brian then fills us in on some of his successes as well as things he has had to overcome along the way to where he is today. After learning many of the awesome things behind the nicest guy in podcasting, he leaves us with two rules to live by as a podcaster that you won’t want to miss.